Crisp mornings, changing leaves, fall in love with the season at the many events happening around Plattsburgh this month! 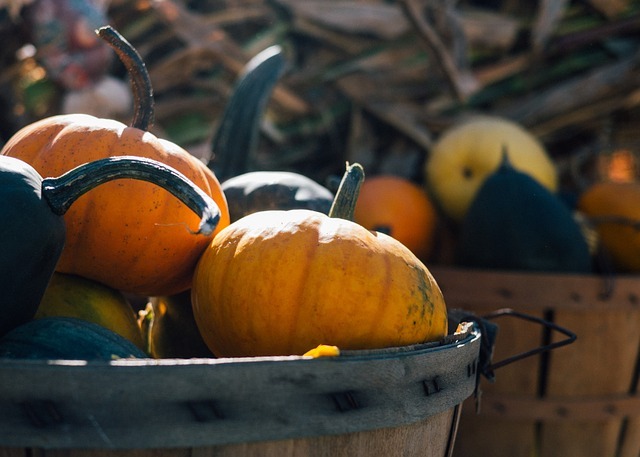 Whether you're looking for family fun, fall photography, or a traditional Oktoberfest, there's something for everyone. Bring your friends along to enjoy a night of German-themed beer and food pairings featuring traditional Bavarian foods at Livingood's Restaurant and Brewery. The first 75 guests receive a free glass mug - a perfect souvenir to remember the night or to make a future drink feel extra special. Pre-sale tickets are $35 and tickets available at the door are $40. Visit the Oktoberfest event page for updates! It's the season for fall festivals. On Saturday, October 6, press apples to make cider, ride rustic wagons (or go for a pony ride! ), create autumn crafts, fiber arts, watch demonstrations on traditional basket making or Iroquois pots, or hit the dance floor for a square dance. For a full list of activities - there's more! - check out the Family Fall Festival website. The Babbie Rural and Farm Learning Museum allows visitors to experience the harvest season in an educational way. Watch demonstrations on corn harvesting, grinding and shelling using antique equipment, a working blacksmith shop, and hit and miss engines. After a fun day of learning, take a ride on the hayrider! More information can be found from The Babbie Museum. If you're just focused on capturing the beautiful sights of fall, then this photography tour on October 6 is for you. With photographer Carl Heilman as your guide, you will walk along roadways, lakes and waterways with the opportunity to photograph the west central Adirondacks during its peak season. The tour begins at The Wild Center before exploring the vivid colors outside. Registration is required, and tickets are $175 for non-members. To make the most of your trip consider staying nearby at the Best Western Plattsburgh. The hotel is a 10 minute drive from Oktoberfest festivities with newly renovated rooms that still feel like a home away from home. Embrace all that fall has to offer and book your stay before all the leaves are gone!